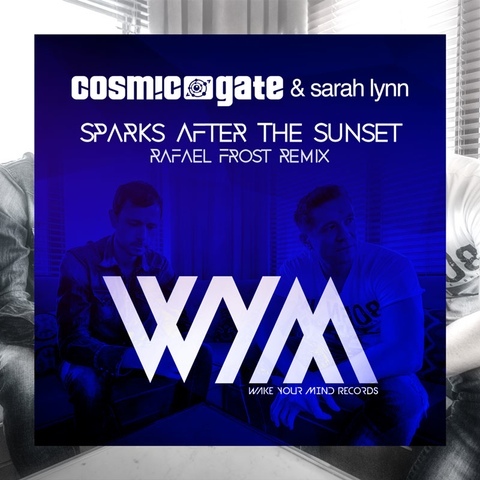 With the Deluxe Edition of their smash ‘Start To Feel’ album complete and primed for its June debut, Cosmic Gate bring you a massive remix of, by far, its biggest sleeper hit. Rafaël’s remix takes ‘Sparks After The Sunset’ on a late night ride to the club-side. Fashioning a pumping, grinding production underlay, he plays the lower end elements off against resonantly echoing FX and renegade synths. With his trademark complex drum & percussion arrangements and bleepily stabbed riffs twisting the codes of the Electro & Trance, Sarah Lynn’s chanteuse-like vocals takes ‘Sparks’ to its emotionally atmospheric next level. ‘Sparks After The Sunset’ is available as an Instant-Download track now, when pre-ordering ‘Start To Feel – The Deluxe Edition’.